There’s no better way to celebrate National BBQ Day than biting into a juicy pulled pork sandwich. Quiznos is celebrating the saucy day with a sweet (and tangy) offer. On May 16, they’re offering a buy-one-get-one FREE BBQ pork sandwich at participating locations. For a limited time, the sub shop is toasting two pulled pork subs (each made with a lean cut of pork shoulder roasted low and slow for six hours) — Southern Style BBQ and Spicy Chipotle BBQ. 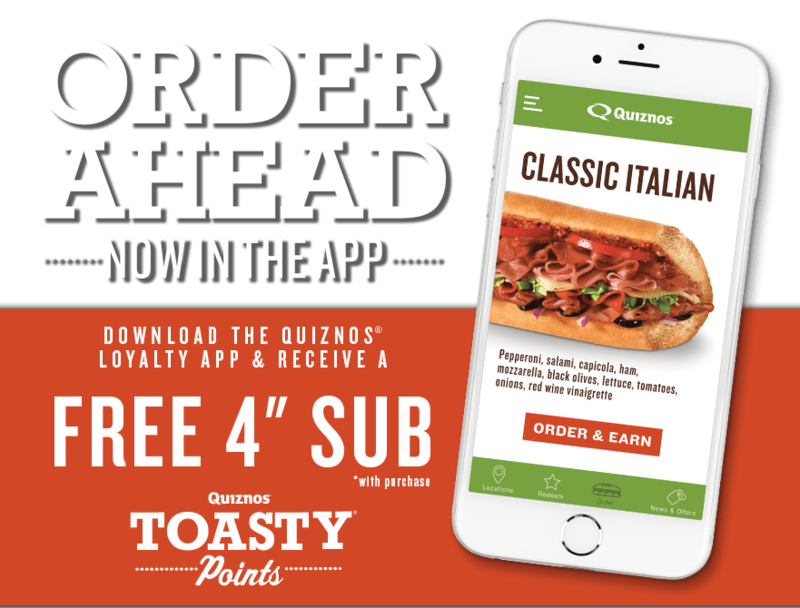 The tangy offer is only open to its Toasty Points loyalty members via a digital coupon in its app. If you’re not a member, download the app and sign-up now.